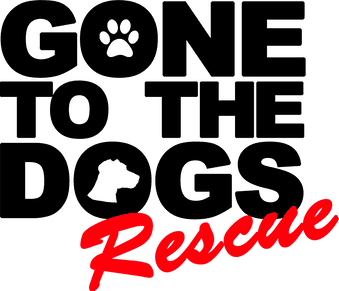 Parental Consent - Gone To The Dogs Rescue Inc. Does child have any fear of dogs? By sending this electronically, I acknowledge that I have completely read the questions and understand them. I understand that applying does not ensure approval and that untruthful answers or failure to comply with the requirements delegated by Gone to the Dogs Rescue Inc. will result in forfeiture of this application. I certify that the above information is correct, and I understand that the information will be verified. I understand that by submitting this form electronically, I agree to release and covenant to hold harmless Gone to the Dogs Rescue Inc. and it's members from any claims, damages, costs, or actions incurred because of the care, behavior, or actions of the foster dog. I understand Gone to the Dogs Rescue will pay all veterinary care during my foster period. I agree to have Gone to the Dogs Rescue Inc. complete reference call checks and conduct a short home visit and interview to be able to approve my foster application. I agree that if I'm unable to foster the dog(s) that I had agreed to in this application, that I will return the dog(s) to where Gone to the Dogs Rescue Inc. deems appropriate and give Gone to the Dogs Rescue Inc. 14 days notice to make other arrangements for my foster dog. I also understand that I will provide transportation to where Gone to the Dogs Rescue Inc. deems appropriate upon my relinquishing my foster responsibilities.